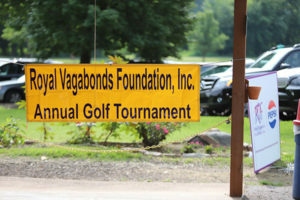 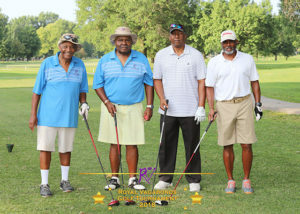 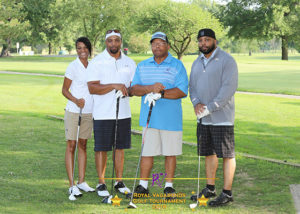 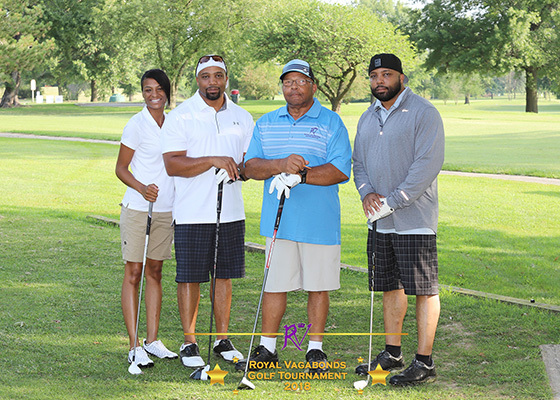 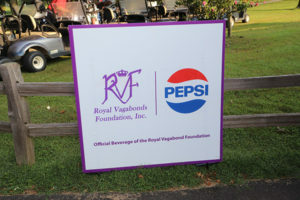 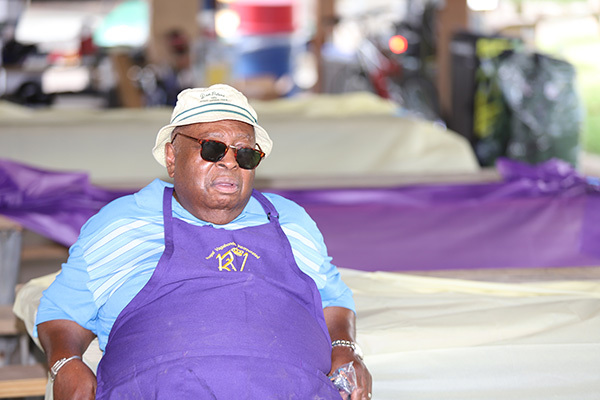 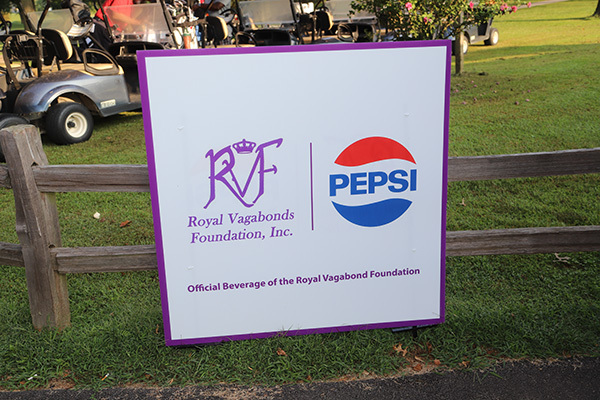 The Royal Vagabonds Foundation, Inc. 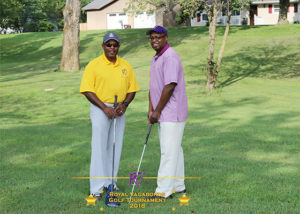 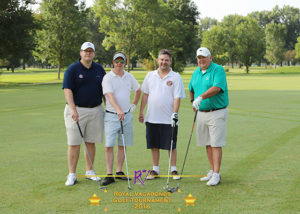 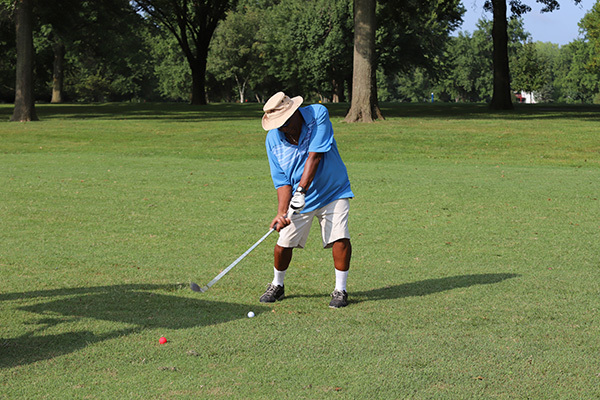 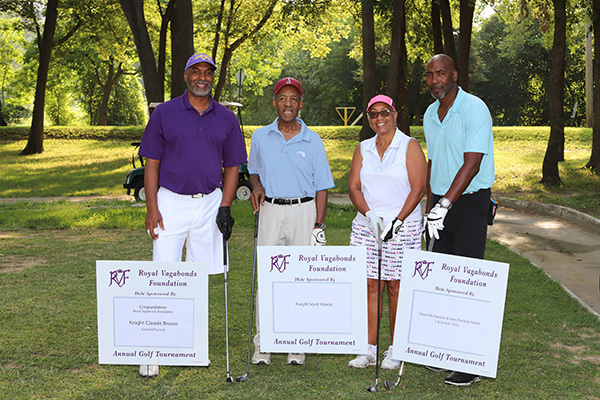 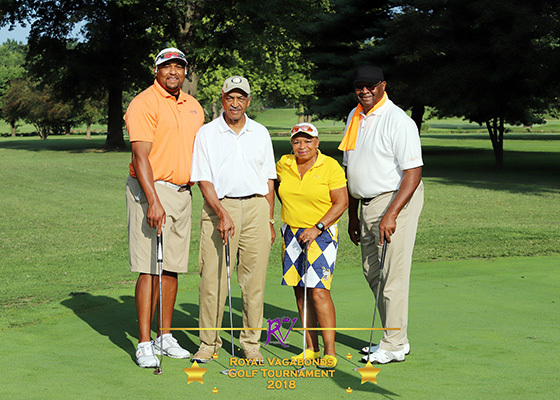 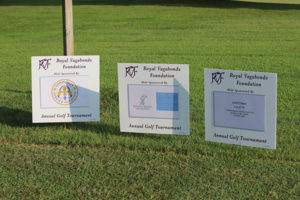 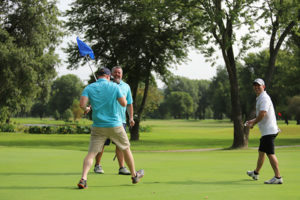 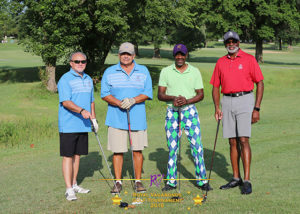 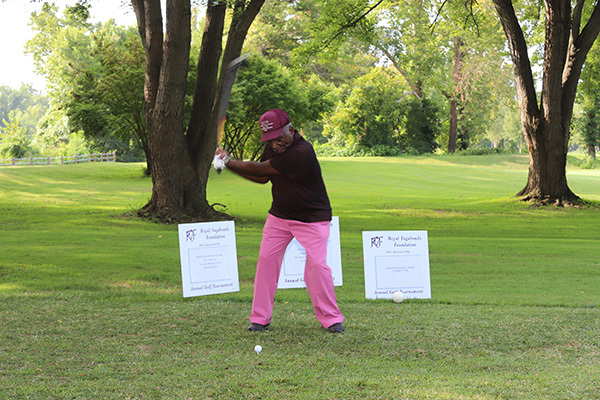 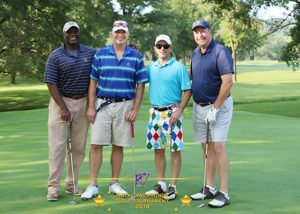 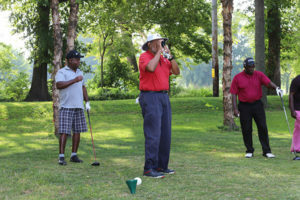 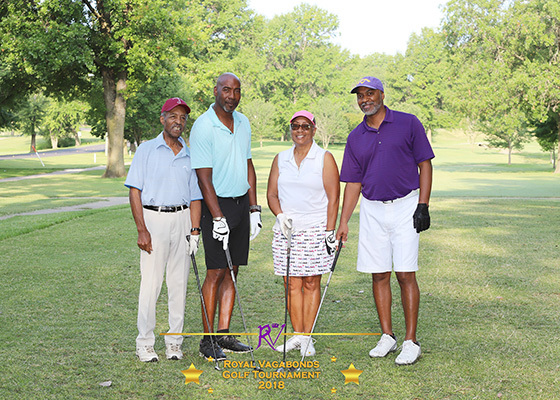 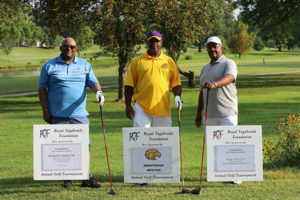 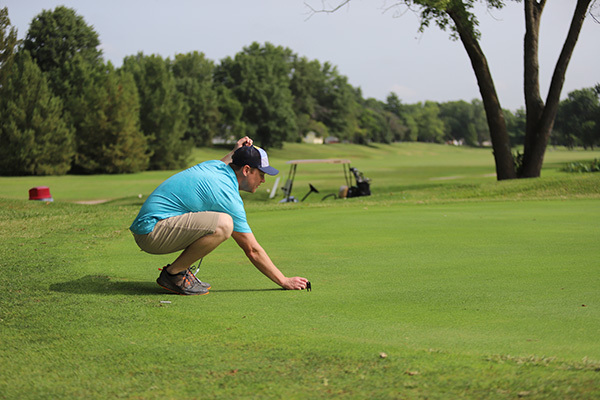 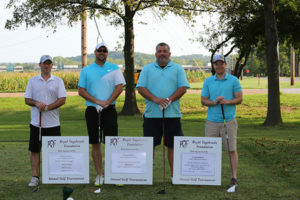 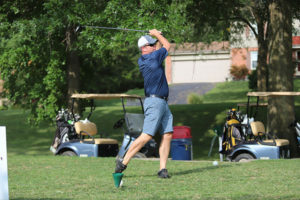 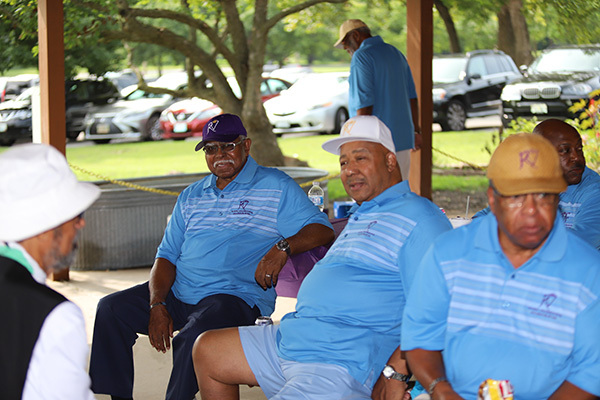 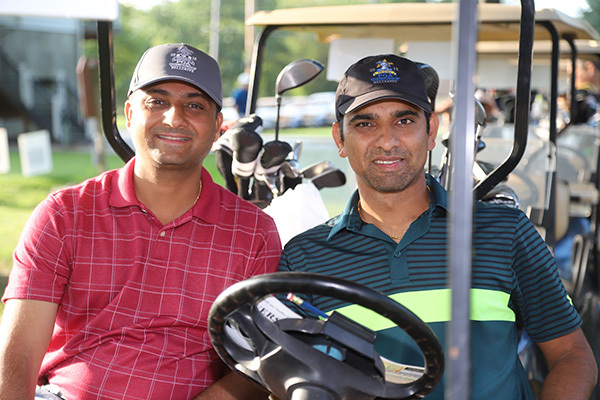 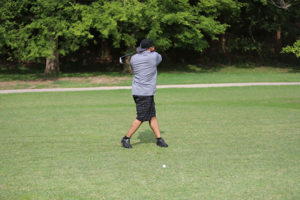 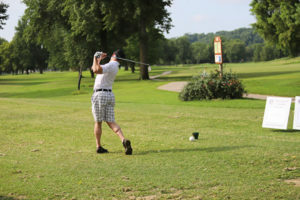 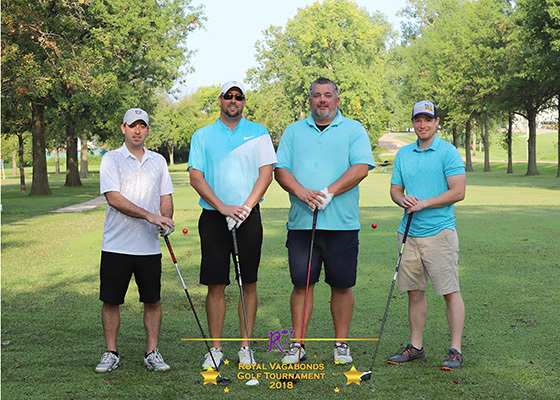 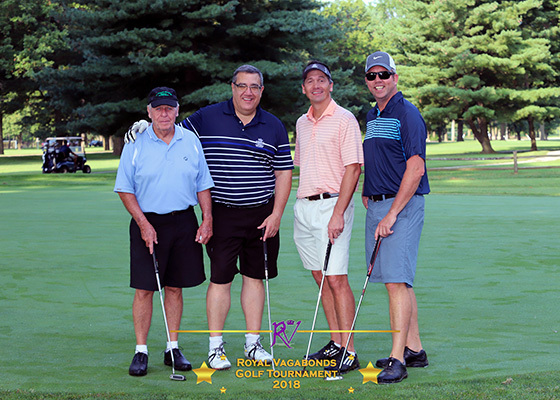 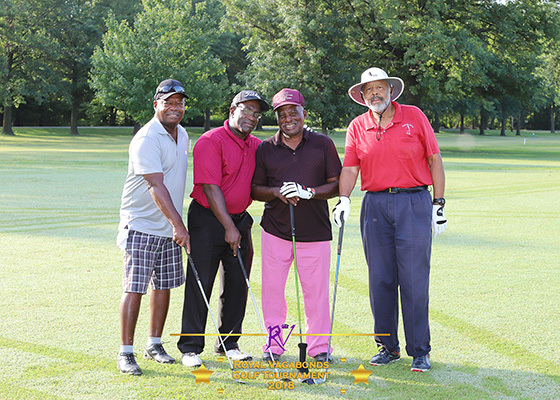 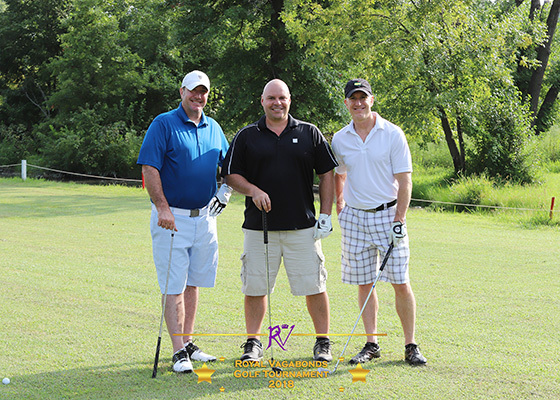 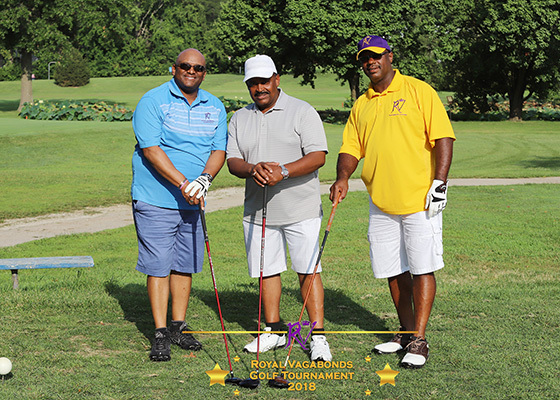 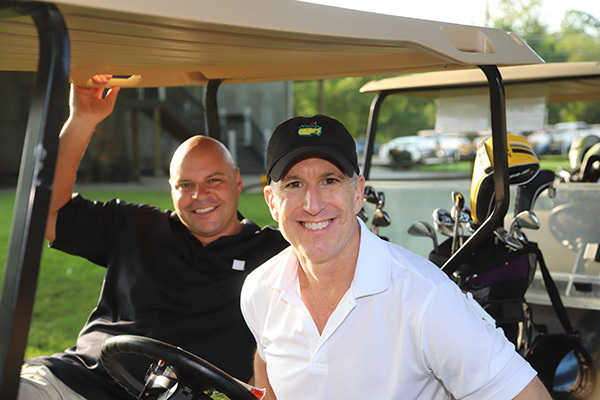 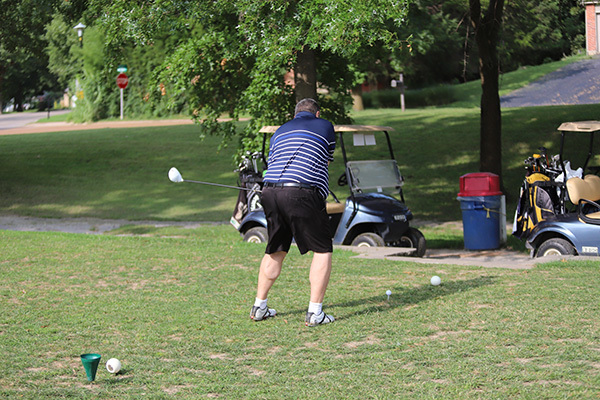 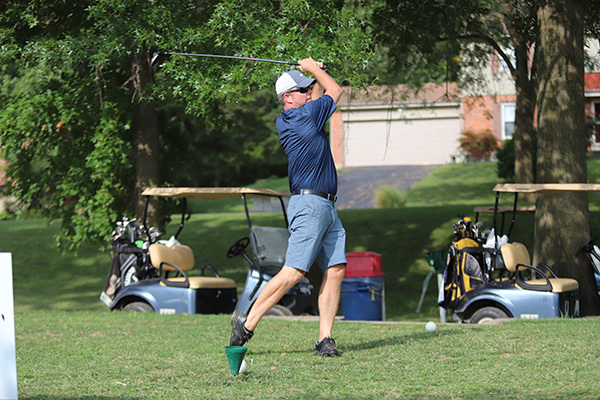 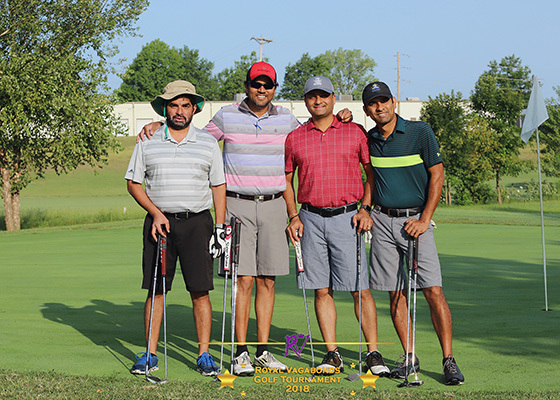 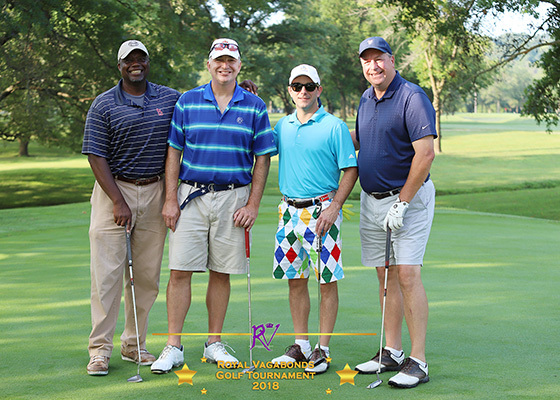 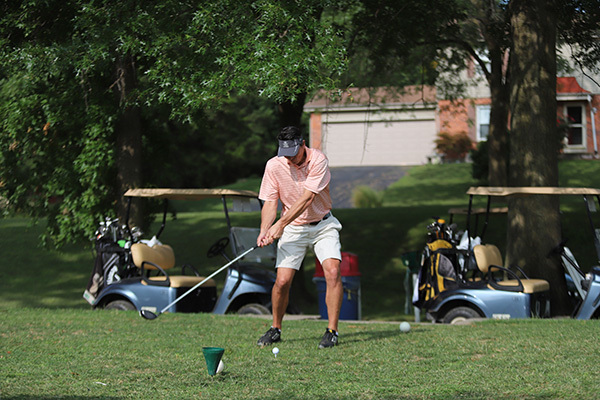 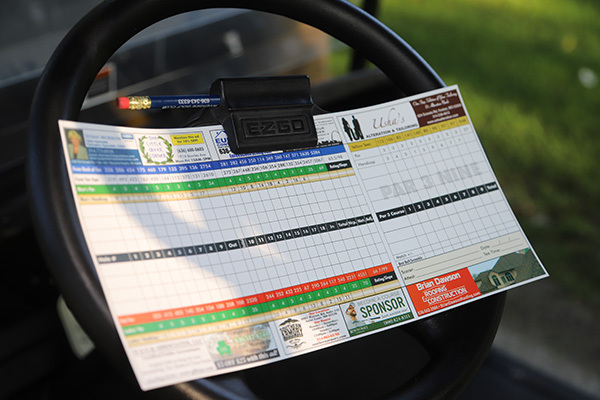 Annual Golf Tournament, held each August, serves as a major fundraising event to support our work in providing support for secondary education for area high-school graduates. 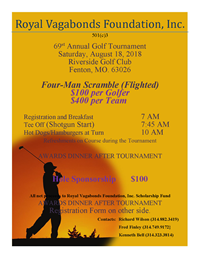 Consider forming a team and/or taking advantage of sponsorship opportunities. 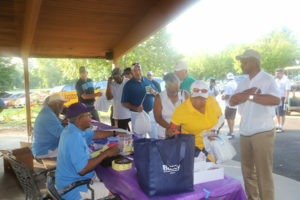 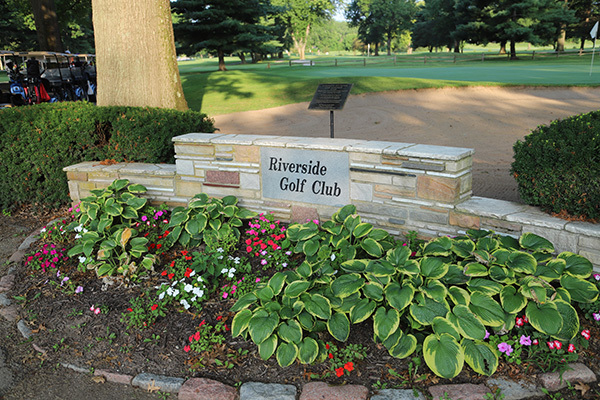 To include a catered breakfast and lunch, and prizes for the 1st Hole-in-One. 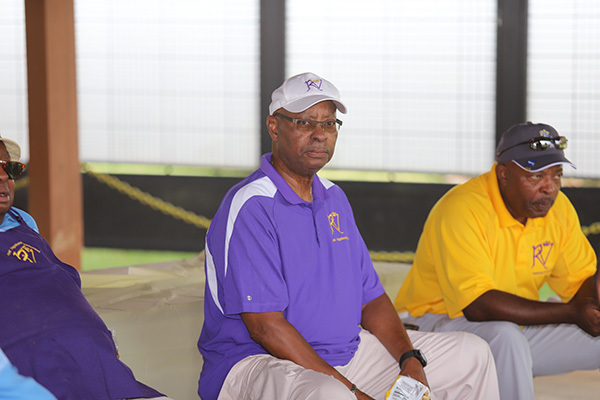 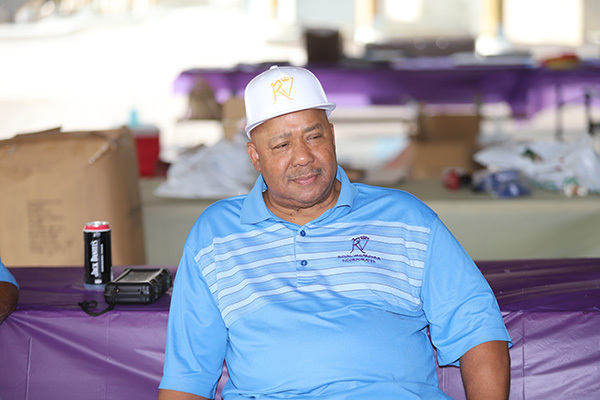 The Golf Tournament Committee is chaired by Gene Reece.